HiSense Small Dolphin 2 is a bezel-less affordable beauty that offers great value for money. The device was released in late January before the 2018 Mobile World Congress. Coming with flagship specs, the Small Dolphin 2 boasts of 64GB storage, 4GB RAM and a large 5.99-inch screen. 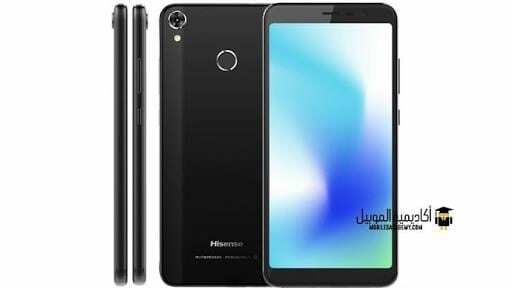 HiSense claims the phone offers great value of money, lets find out in this Specs review. 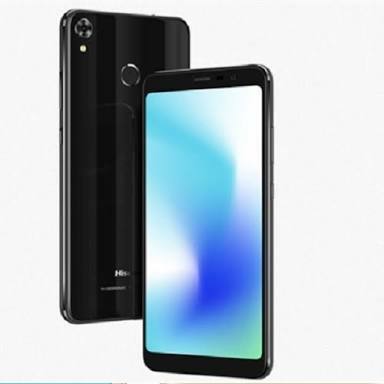 What is HiSense Small Dolphin 2 Price and Availability Status? HiSense is known for making attractive smartphones, but the Small Dolphin 2 didn’t make the cut unfortunately. The body looks so plain, even though it’s from Metal and Polycarbonate. The rear fingerprint scanner is in the usual position for quick access to the device. The positioning of the rear camera and LED flash is somewhat modern, in a vertical position. Measuring 7.9mm in thickness and weighing 159g, it should be very comfortable to hold and operate. You can get it in Gold, Blue and Black colors. The 5.99-inch IPS LCD capacitive touchscreen has a resolution of 1440 x 720 pixels and up to 269 pixel per inch density. Details on the screen should be clear enough to some extent, bringing out your games and movies pretty nicely. Protecting the screen is a 2.5D curved Glass. Under the hood is the Qualcomm Snapdragon 430 chip with octa-core processor and 64-bit CPU architecture. The 8-cores of processor reaches a clock speed of just 1.4GHz with 28nm process technology offering a smooth ride. In terms of graphics, the Qualcomm Adreno 505 graphics processor is in charge. 4GB RAM space is available for heavy multitasking, with a memory speed of 800MHz. Store anything you want in the massive 64GB storage space which is available as well. Upgrade further whenever you want up to 128GB with a memory card. 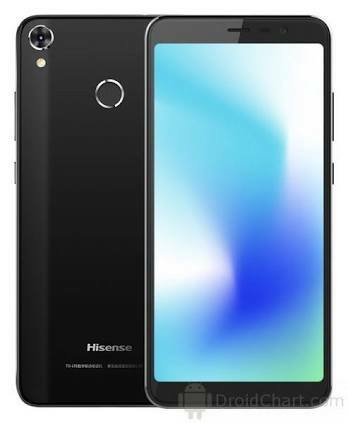 The HiSense Small Dolphin 2 runs on Android 7.1.2 Nougat operating system. For photography, the 13MP rear camera has f/2.0 aperture, 6P Lens, 1.25um pixel size. It captures high resolution images and recording high quality videos of 1080pixels at 30 frames per second. Easily capture photographs with 4032 x 3024 pixels in dimension. The crystal clear 16MP shooter has f/2.0 aperture as well, enabling clear selfies and video calls. Powering the HiSense Small Dolphin 2 is a 3400mAh non-removable Li-Po battery with no fast charging technology. Even without the fast charging feature, it shouldn’t take up to 3 hours to fully charge up the battery from 0% to 100%. The HiSense Small Dolphin 2 is available on Shopping stores from $249 (N70,000) to $299 (N90,000). Click on the links above to view the latest HiSense Small Dolphin 2 price & availability on Shopping stores.